To find a healthy sweetener for your coffee or tea these days, you almost need a degree in chemistry to analyze the pros and cons. But what if we accepted sweetener for what it is — and just have a healthy form in moderation — a sweetener that actually gives your body nutrients. 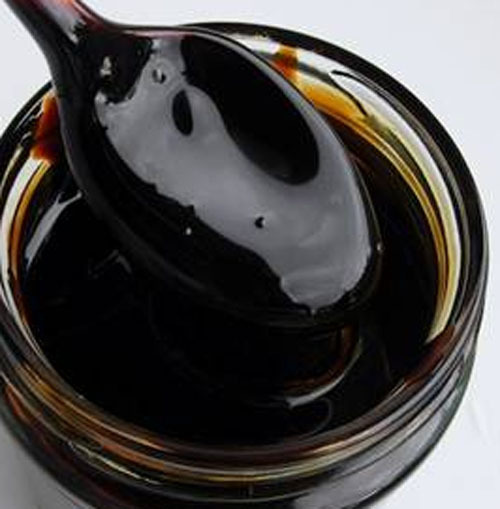 It’s time to take a look at blackstrap molasses. 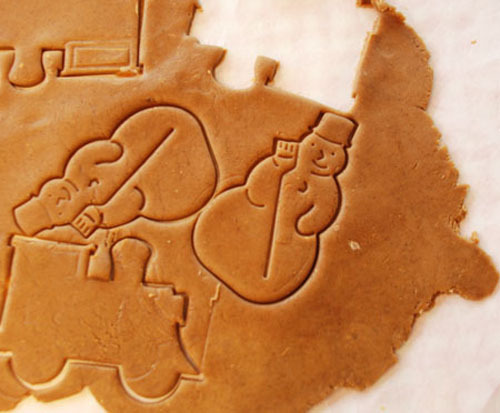 (Think gingerbread cookies!) Because that is exactly what this old-fashioned sweetener will bring to your taste buds. What can blackstrap molasses do for you? For one thing, it can get rid of gray hair. I don’t mean, you have gray hair, and you start taking molasses, and it transforms from gray to your normal color. No. That hair is already dead — I’m talking about new growth — and lots of it. If your hair is falling out, the molasses will bring it back. How? Copper. This is an essential trace mineral for bodily maintenance. Two teaspoons of blackstrap molasses contains approximately 14% of your daily recommended intake of copper, as well as many other trace minerals (such as magnesium, iron, and selenium) which work ‘hand-in-hand’ with copper to help restore your body’s physiological health…(copper aids the production of the hair and skin pigment melanin). All you need is a tablespoon or two each day to get the process started. And give it a few weeks– a month or two before you see results. Hi Susie. I’m excited to try this. Has it worked for you? I’m 41 and starting to get a little grey streak. I’m 50. Been drinking a tabespoon a day for 13 weeks, with lemon & hot water. 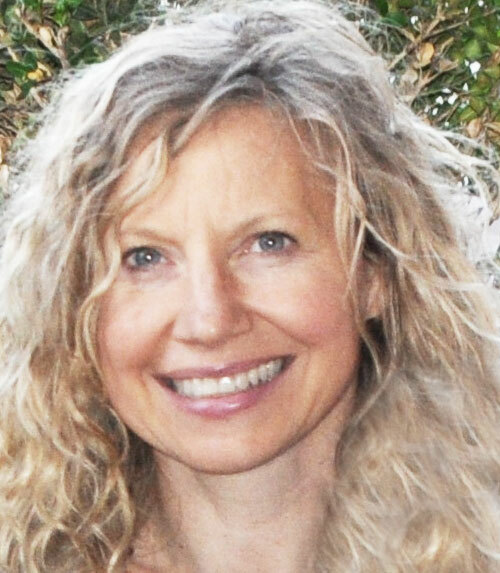 I started it for perimenopause symptoms, and it has made new, brown hairs grow around my temples, & today noticed that I did not need to dye my hair as usual, because the new growth is blonde-to-brown instead of gray! I am probably 60-70% gray usually, so this is super exciting. I plan to continue indefinitely. I am so happy to hear this!!! I have stopped — and I must start again! Definitely get blackstrap — any brand is fine! Just make sure it is blackstrap.